Community Academic Institute Lecture Series " Right of Privacy in Common Interest Communities"
Fran McGovern presents at this program. Scott Penick, Esq. presented "Large Construction Projects: Management, Contracts & Funding" to various property managers and board members in February and March 2019. Along with presenters from Falcon Engineering and WilkinGuttenplan, attendees learned key strategies to consider when managing large construction projects. McGovern Legal Services and JGS Insurance presented "New Tips for Cleaning Up Your Collections and Tightening Up your Budget" to Property Managers and Boards of Trustees at Salt Creek Grille in Princeton on March 21, 2019. They explained how to take advantage of the Radburn Law to reduce collections as well as new legal avenues to remove delinquent owners. 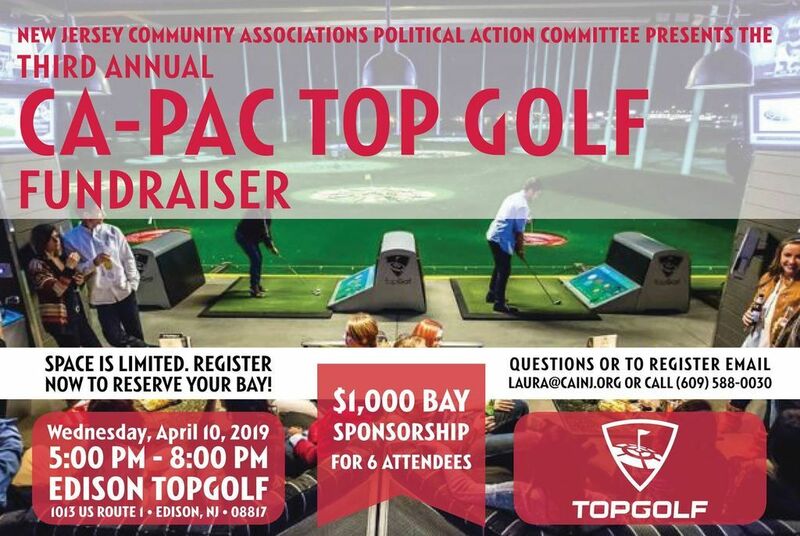 McGovern Legal Services will participate in this fundraiser. McGovern Legal Services will be attending the CAI Annual Conference in Orlando, Florida May 15-18, 2019. 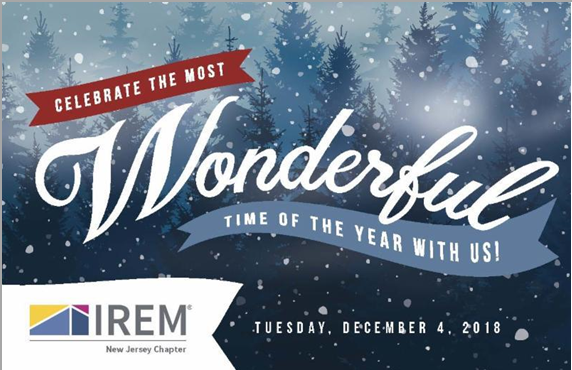 The 2019 IREM Tri-State Conference & Expo will be held February 21 & 22, 2019 at the Borgata Hotel Casino and Spa, in Atlantic City, NJ. This annual two-day event attracts real estate professionals, property managers, and building engineers throughout New Jersey, Pennsylvania, and Delaware. We welcome all to visit McGovern Legal Services at table 63 during the 2019 IREM Tri-State Conference & Expo. 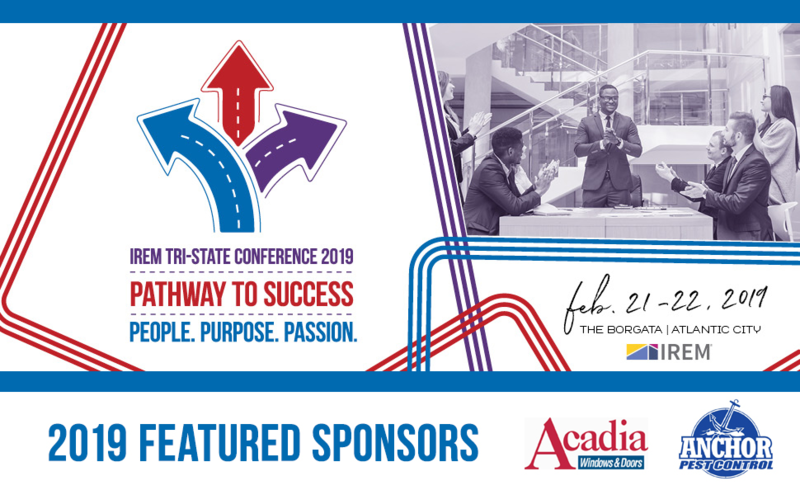 For more information about the 2019 IREM Tri-State Conference & Expo, click here. Community associations constantly confront a broad spectrum of issues in managing the affairs of the residents of condominiums and other planned communities. There is no shortage of problems and concerns arising from common interest ownership due to the mandatory membership of owners in associations, governance by an elected board, shared amenities and services, and the obligation to follow rules and regulations and to pay common expense assessments. The tools to resolve the legal issues faced by these associations span several legal practice areas– business, real estate, litigation, environmental, bankruptcy, collections, administrative law, to name just a few. In this program (which has been brought back due to popular demand), a highly experienced panel of community association law experts will introduce the fundamentals of community association law, and give a foundation and resources to deal with issues confronted by associations, their governing boards, owners, and other professionals, such as managing agents, accountants, and engineers. New Jersey's Biggest & Best Condo, HOA & Apt Expo! Learn about the latest services from more than 300 exhibitors. Attend educational seminars, network with your peers and get free advice from industry experts. McGovern Legal Services will exhibit at this event. Look for us at Booth 707. Attorneys from McGovern Legal Services attended the Annual Holiday Event, Installation of Officers, and Annual Toy Drive which benefits St. Rocco's Family Residence in Newark.